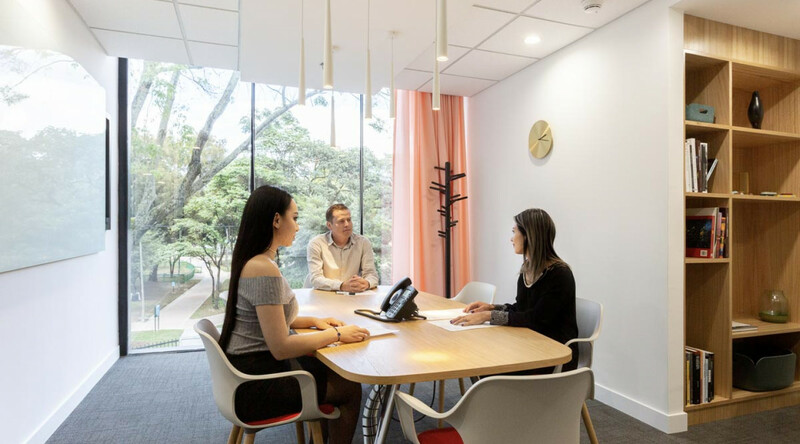 Experience the meaning of flexibility with our beautiful designer offices in the heart of Bogota. 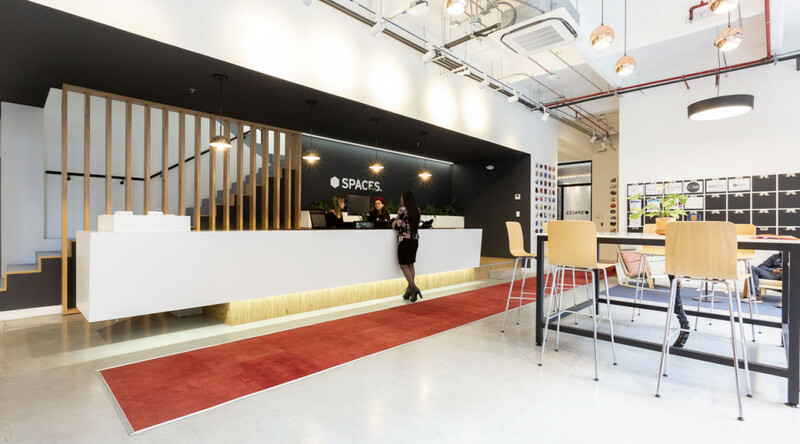 Spaces 80 once offers an inspiring and creative working environment in one of Bogota’s most prestigious areas. 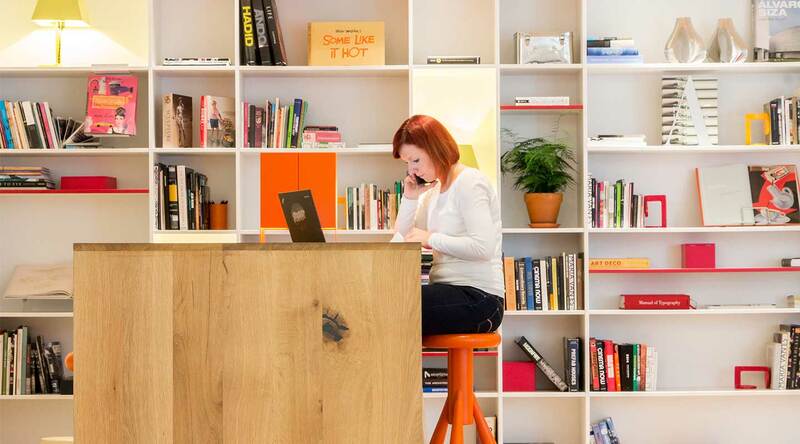 Perfectly suited for any growing business, our new workspace is a vibrant place that sparks entrepreneurship and creativity. 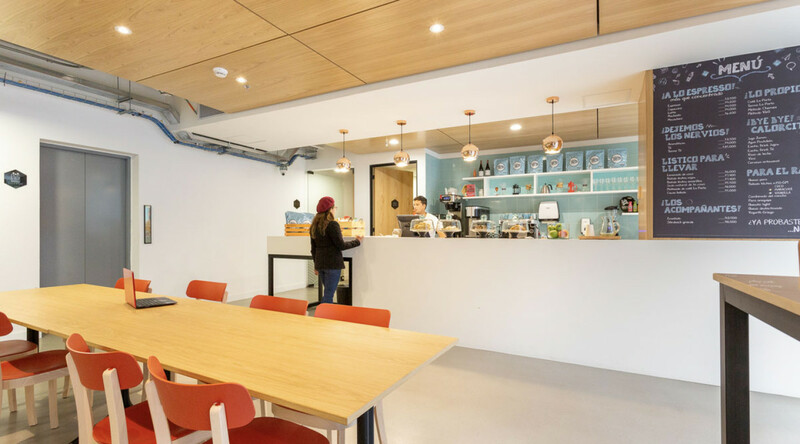 A place where you connect with like-minded professionals while grabbing a cup of coffee, and collaborate with new clients over a brainstorming lunch. Tap into Bogota’s exciting city vibe, brimming with unique retailers and fine dining just a few steps away from your office. Or take a moment to enjoy a really good cup of coffee on our exclusive rooftop terrace. Plug into our energy and watch your world accelerate. How to reach Spaces 80 Once. Located conveniently near el Nogal Park and Andino Mall. Easily accessible from 11th Street. 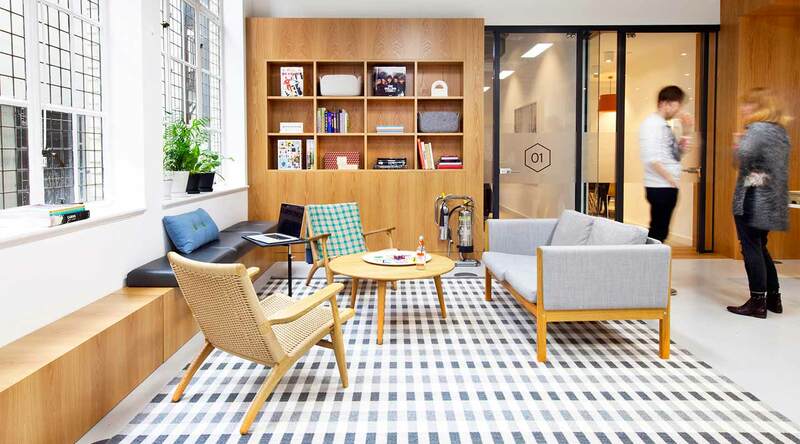 Everything’s ready, from super-fast wifi to stylish furniture. Not to mention a community of creative entrepreneurs who’d love to meet you. We’ll take care of the dull stuff like utilities and cleaning – all included in one simple price. Then when you want to hold a meeting, fire off some photocopies, or refuel with a cup of coffee, you simply pay as you go. So you always know where you stand. The only surprise is who you’re standing next to.